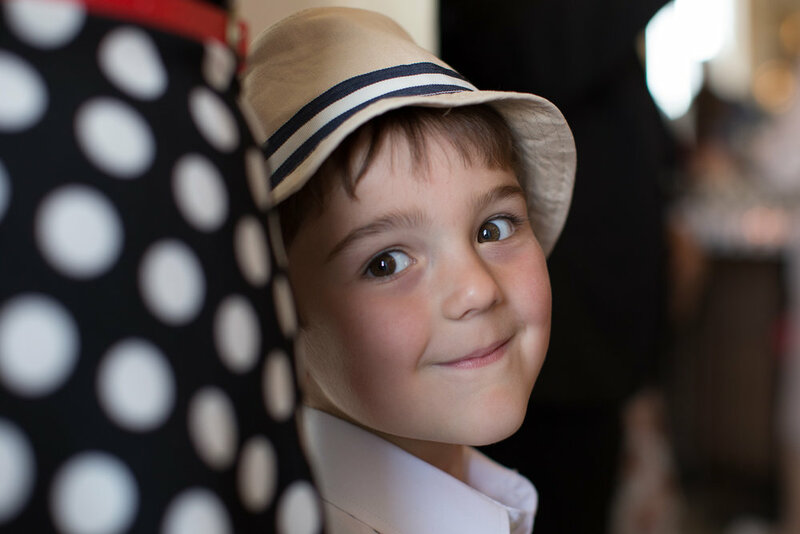 Here are some of my favorite family photo sessions on the Magdalen Islands! Love the Magdalen Islands? 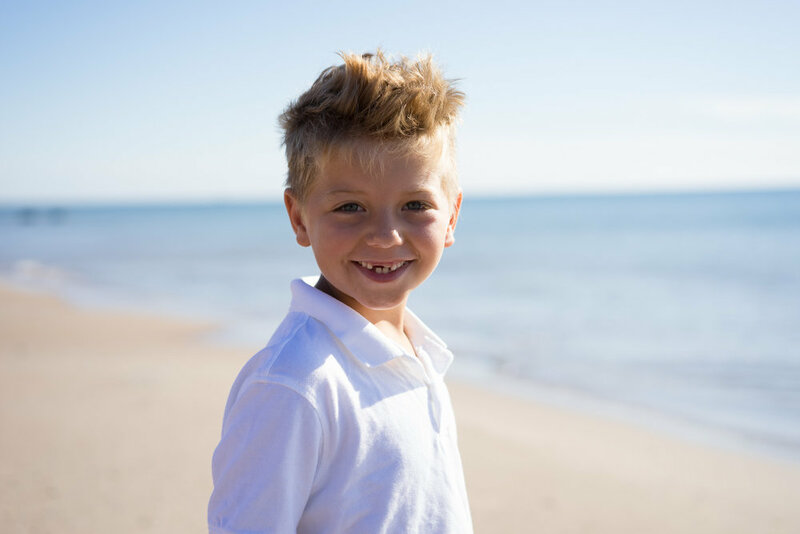 Why not take a family photo session on one of our lovely beaches? Individual, couple or family portraits available in a variety of jaw-dropping locations. Create memories that aren't simply photographic. I can bring a white background if you insist. Multigenerational groups have a 150$ surcharge. 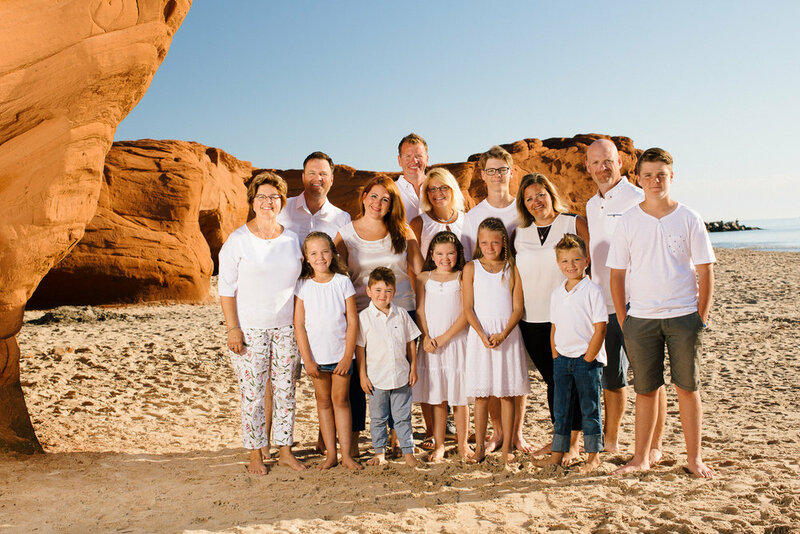 Treat yourself to some great family portraits in the Magdalen Islands with a local photographer!